Let’s face it. Many traditional math and science tests focus too much on the vocabulary and repeating memorized facts than what the child learned or how he can apply it. 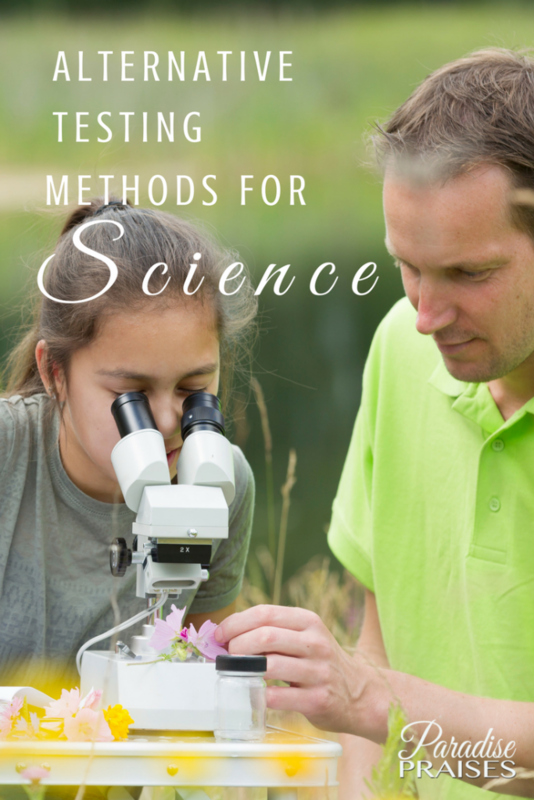 Alternative testing methods for science allow your child to show her understanding of the topic without being bogged down by the test taking process. Check out these 5 alternative ways a child can show her mastery of science. Ask your child to make a hypothesis about something that can be tested or observed to determine if her hypothesis is correct. For example, it could be something as simple as seeing how different temperatures of water affect yeast. Does the yeast foam when using cold water? What if the water is hotter than what’s called for? 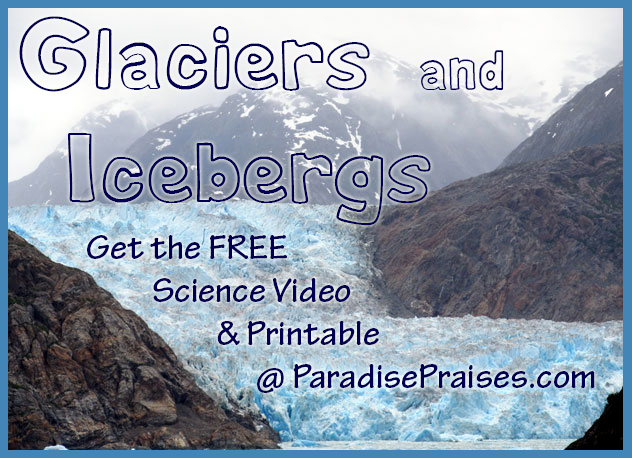 Your child could also make a hypothesis about the day’s weather or how ice is affected by different temperatures. Here is a great post on the scientific method for kids with a free printable sheet for recording hypothesis and observations. Your child show that she understands the material covered by creating a poster, diagram or 3-D model that incorporates and explains what she’s learned. For example, she might show the cycle of rainfall, how blood travels through the body, or an insect life cycle. The key is that she’s showing comprehension of the topic. You can choose almost any topic of study for this kind of testing. The true test of what you've learned is that you can teach it to someone else. The ultimate test of knowledge application for your child is to let her teach the material to another person. Set up a show and tell time, have her explain it to the rest of the family, give a speech in co-op, or even record an explanation, a tutorial or instructional video. Written tests are not the only way to test science. Remember, homeschooling your child allows you to create an educational environment that is fun and encourages learning and mastery. 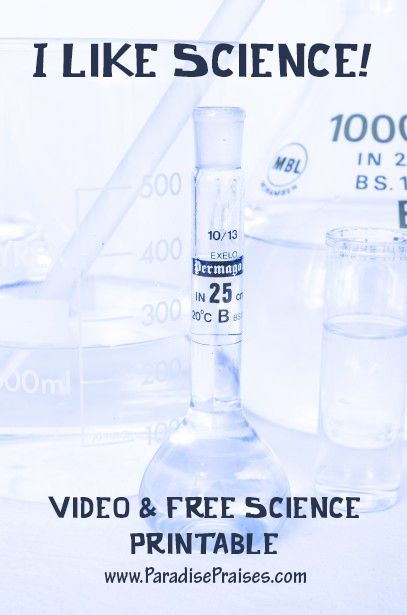 Even difficult subjects like science can be enjoyable thanks to alternative testing methods.